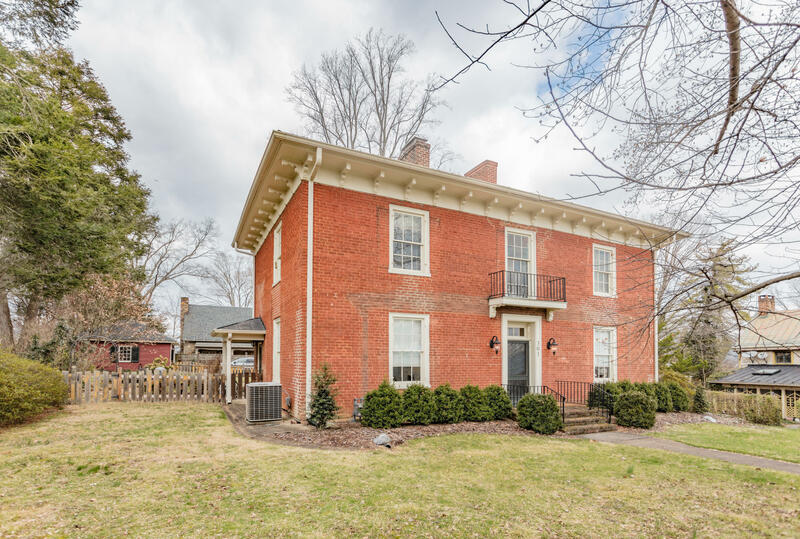 Directions: From Lexington, south on S Jefferson for 1 block. 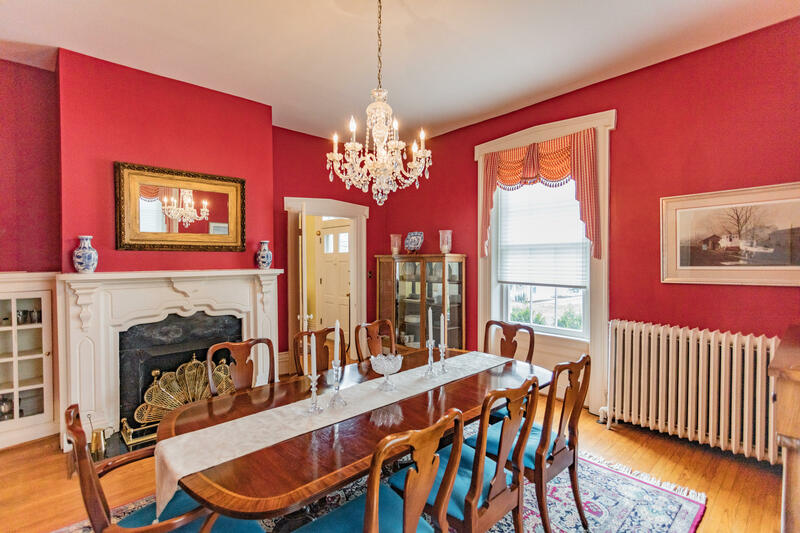 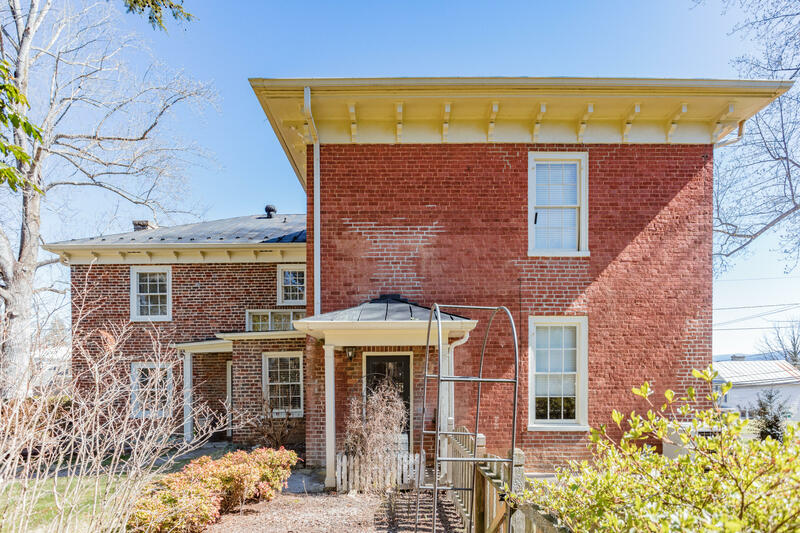 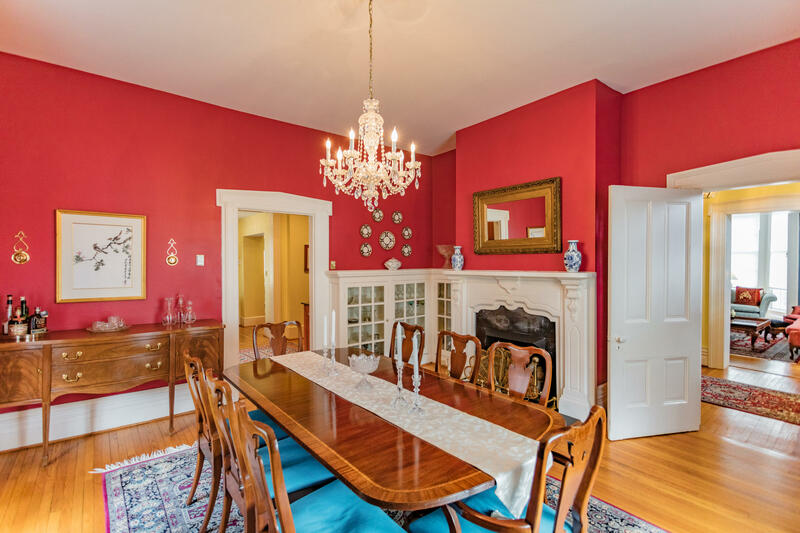 Exemplary historic Lexington residence in an irreplaceable, walkable downtown location features fine architectural detail throughout. 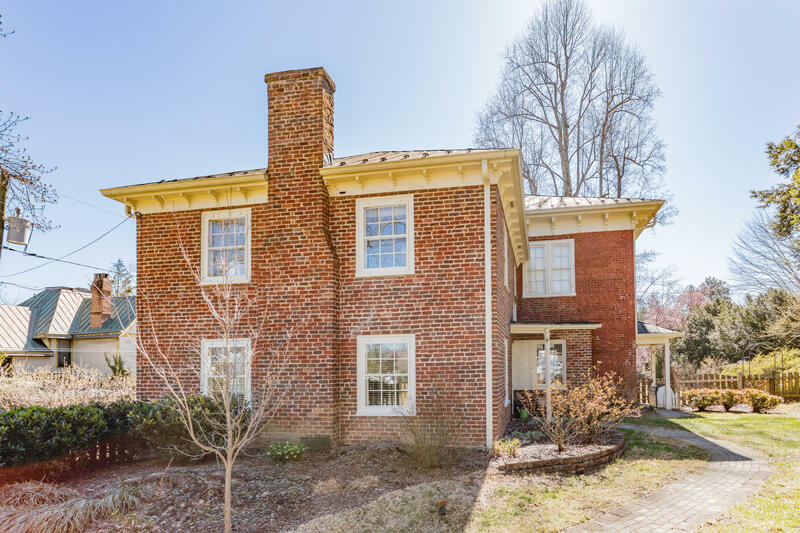 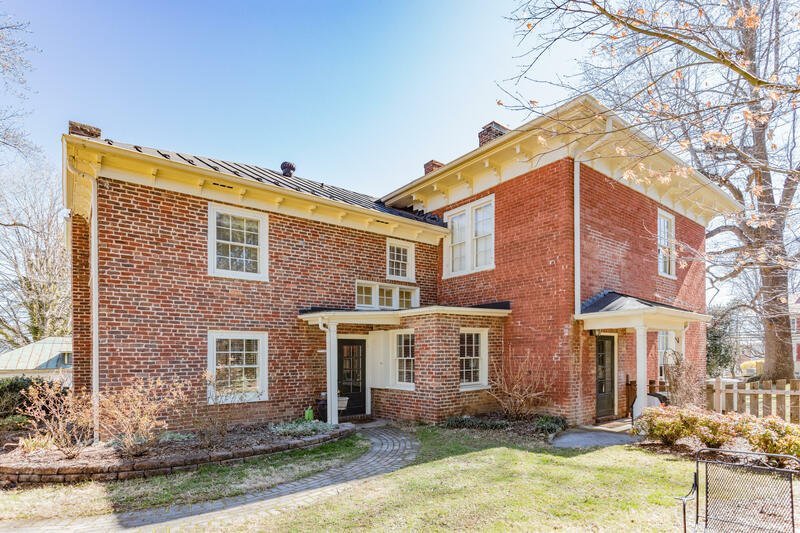 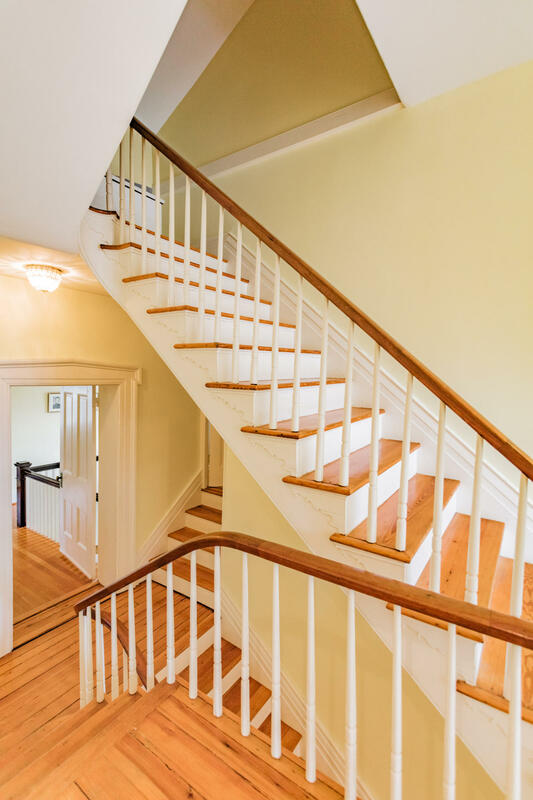 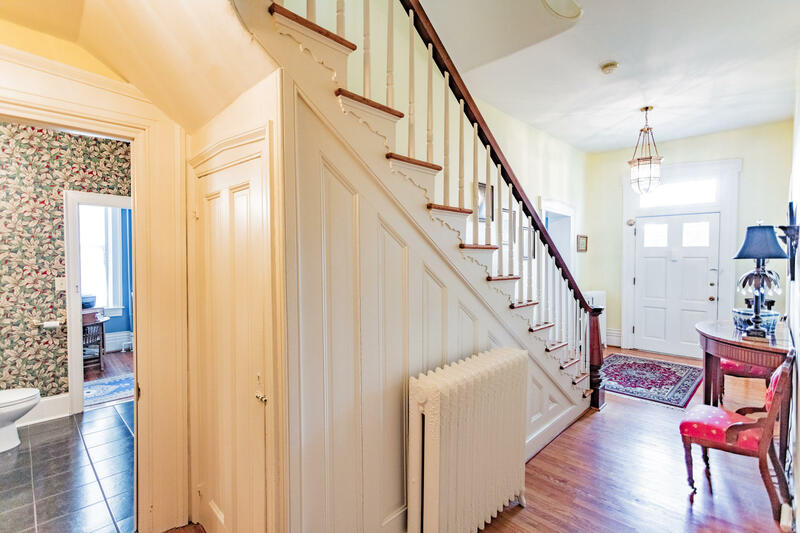 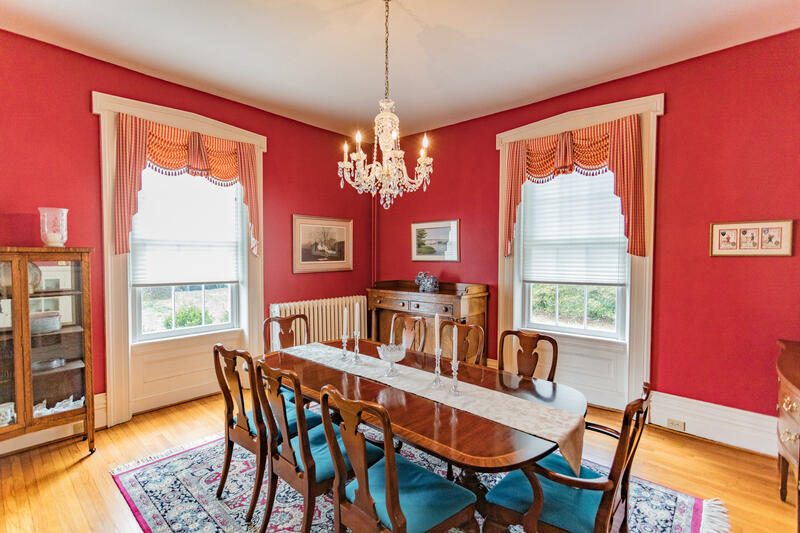 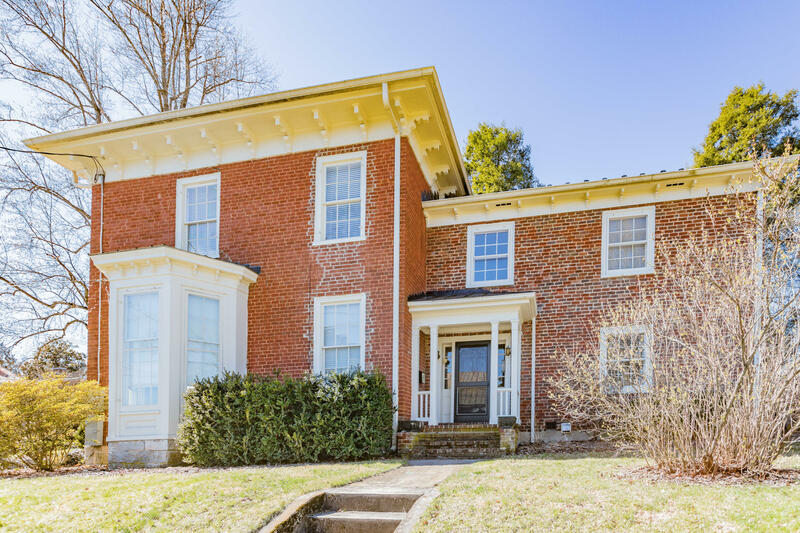 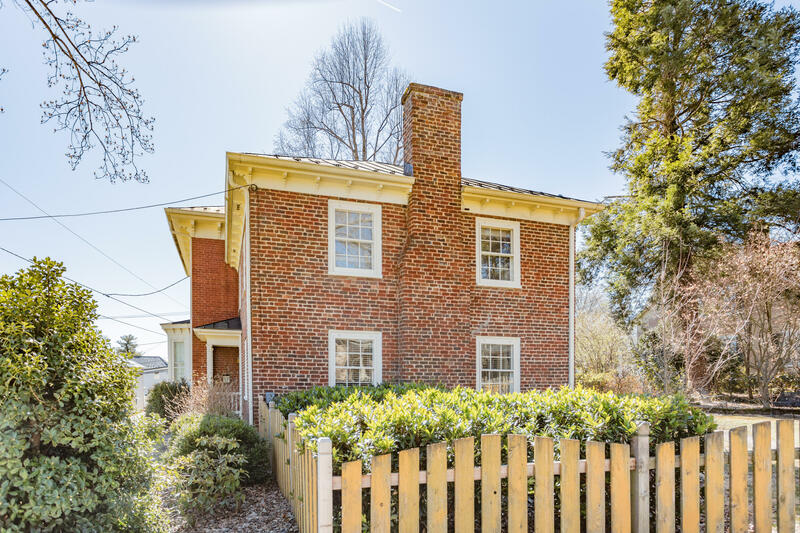 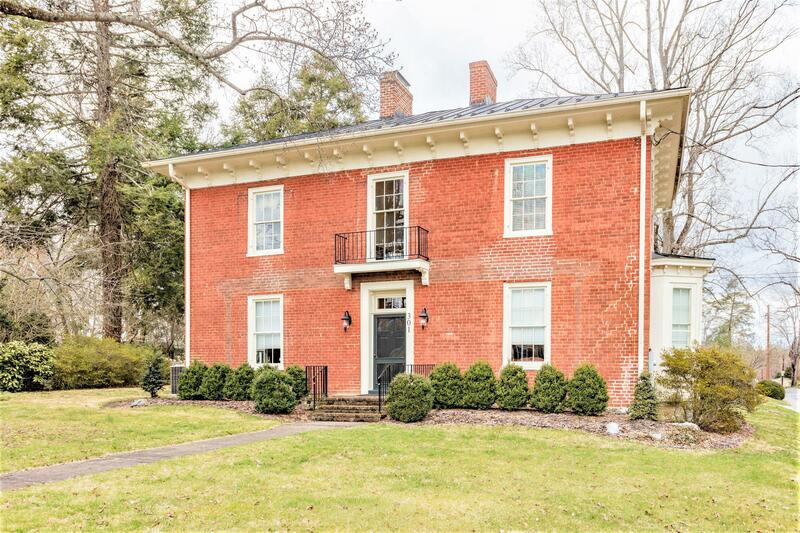 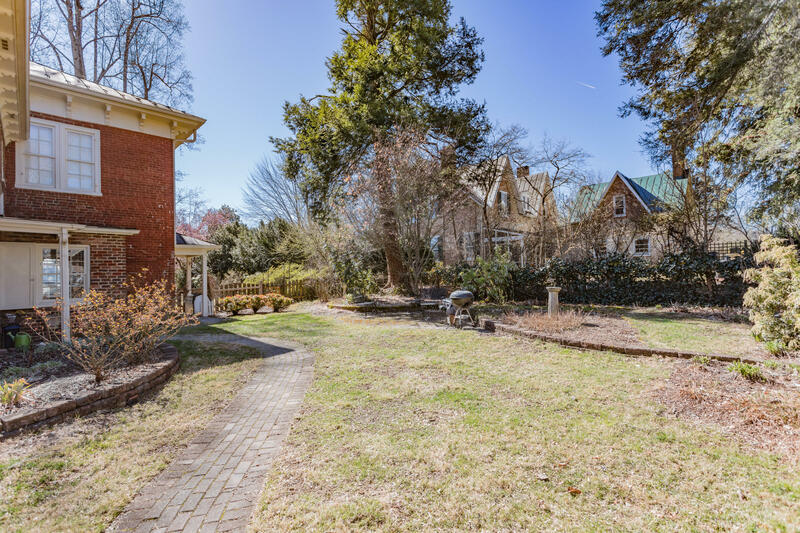 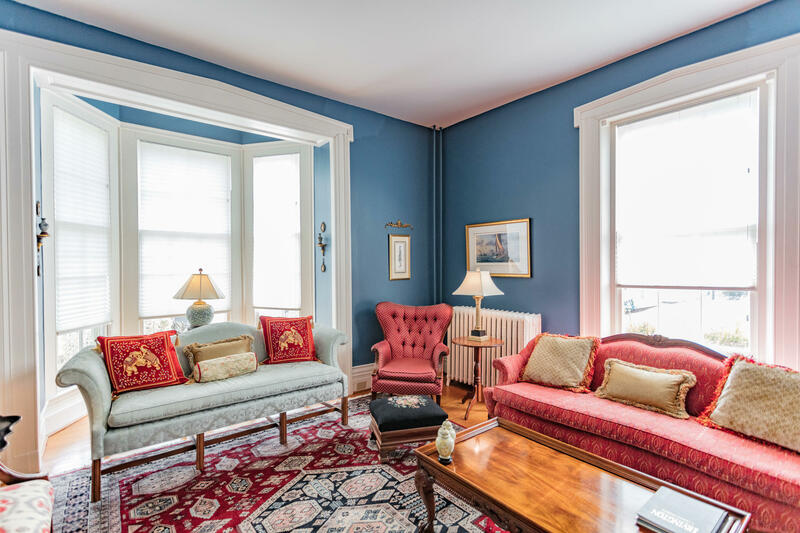 Built in 1864 and extensively renovated for contemporary living, the property has been home to a rich history of well-known and prominent Lexington residents with its elegantly appointed formal dining and living rooms each with a fireplace, stately mantel, and original millwork. 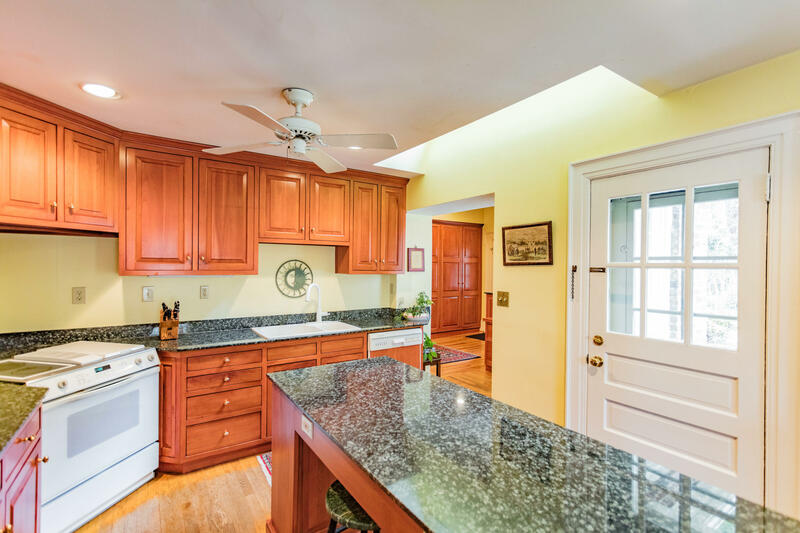 Family room and eating space flow seamlessly into light-filled open kitchen with granite counter tops and cherry cabinets. 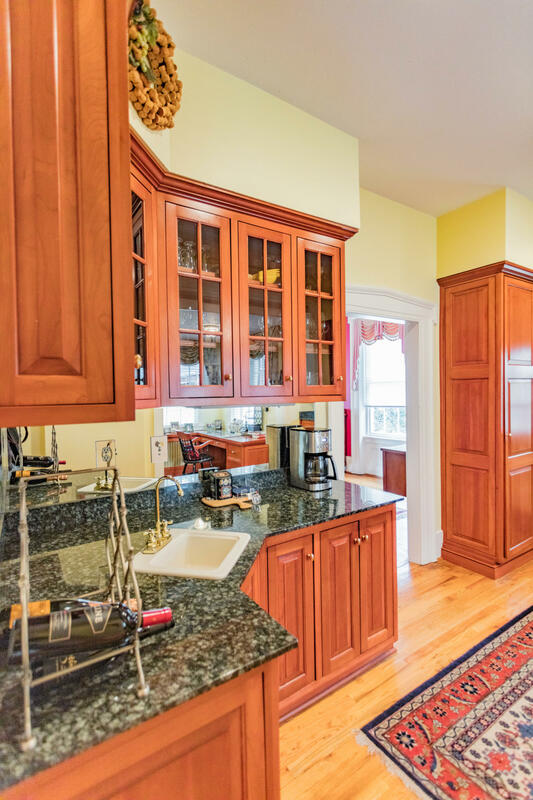 Expansive wet bar has direct access to private outdoor area ideal for entertaining. 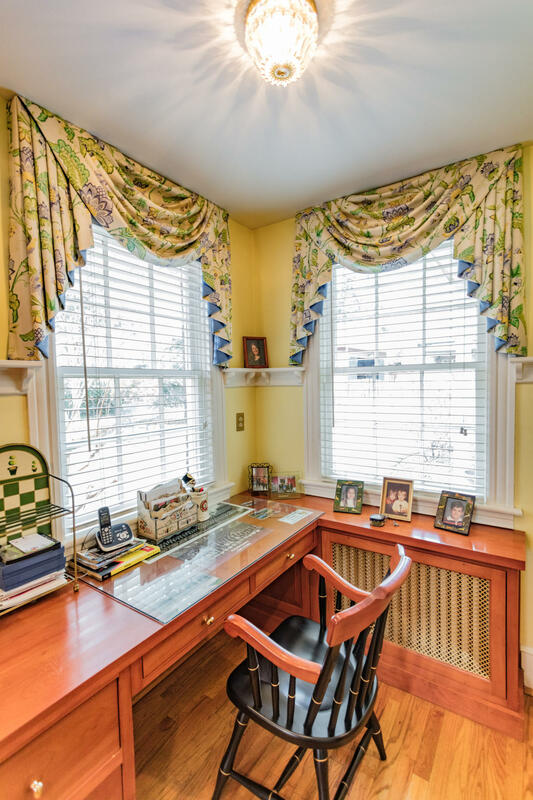 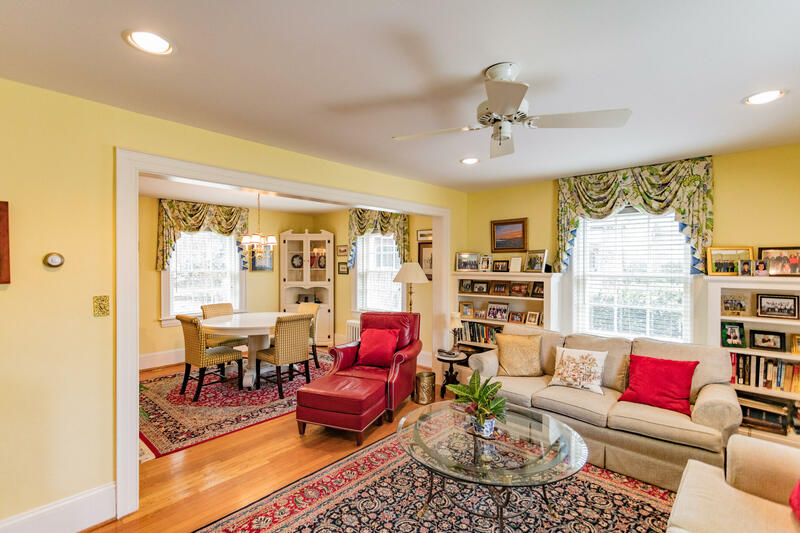 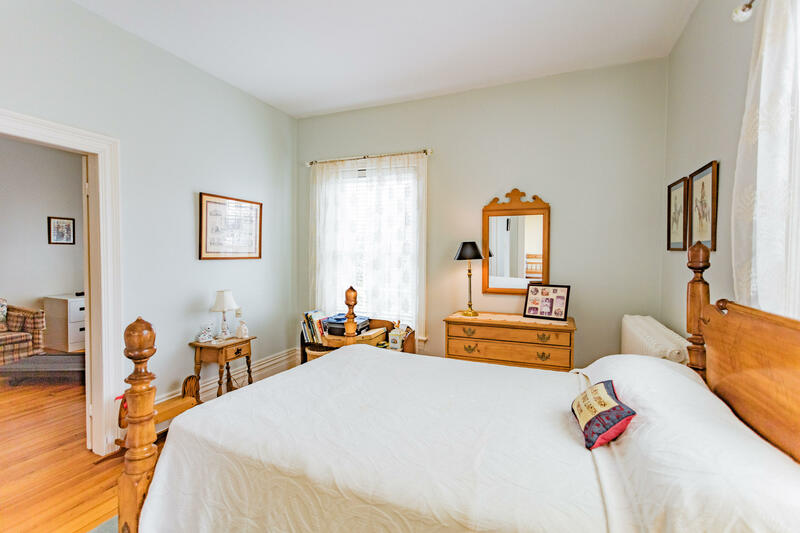 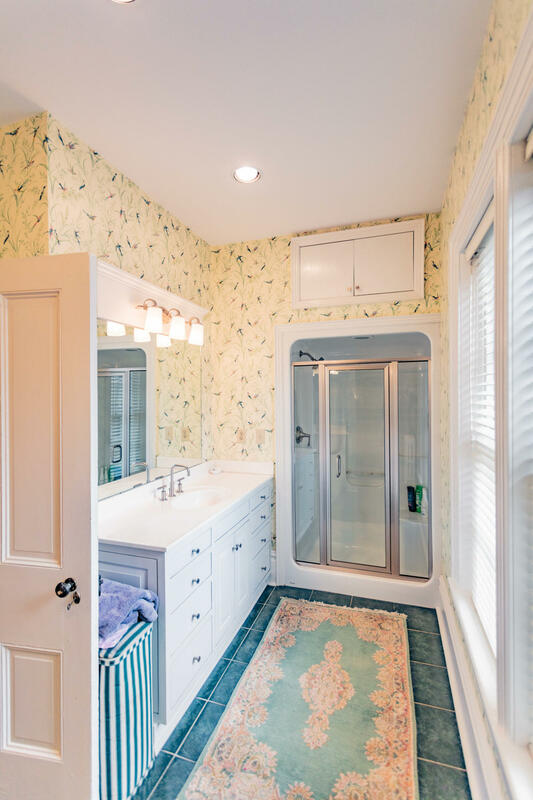 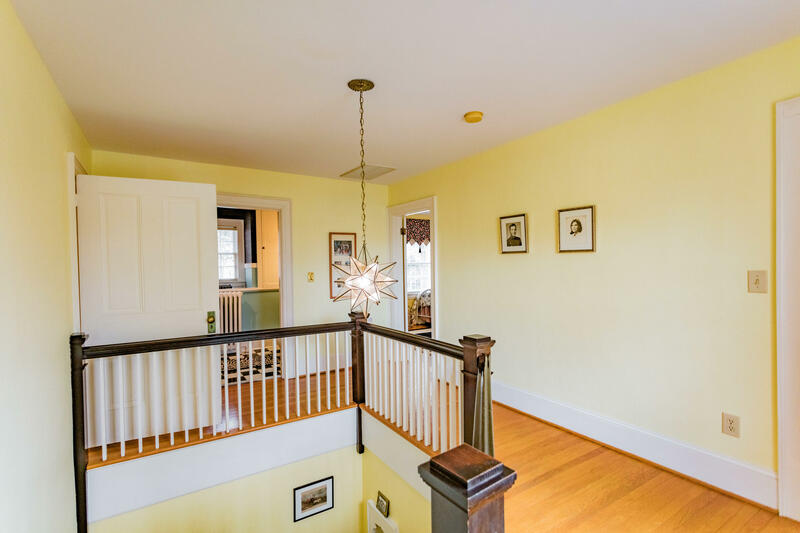 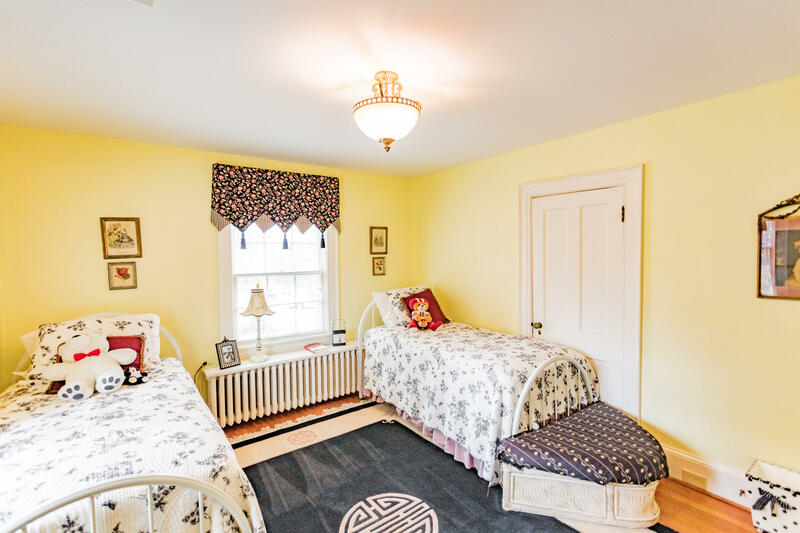 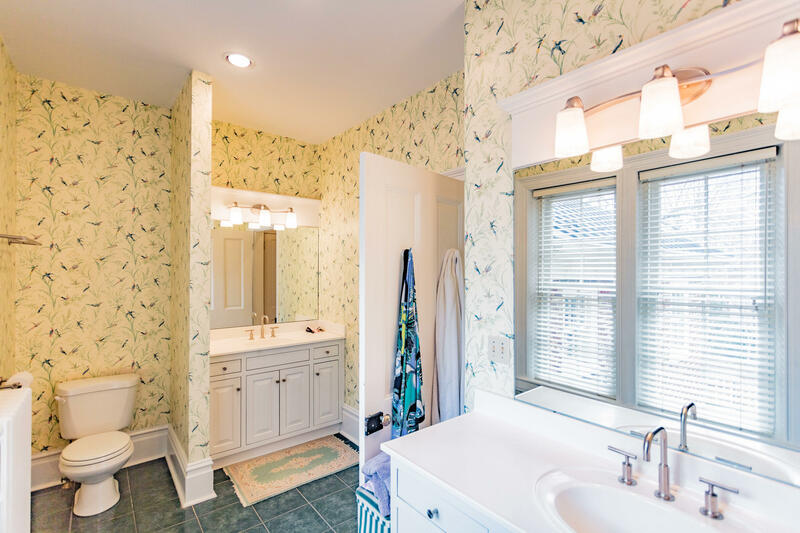 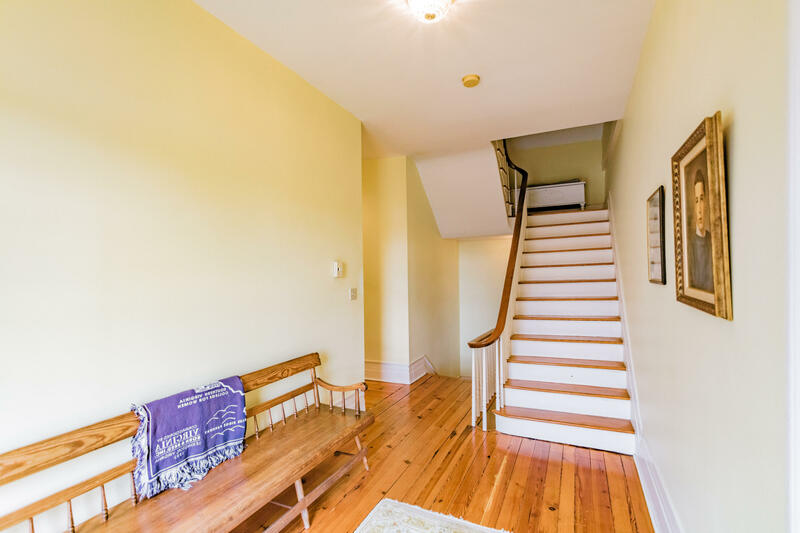 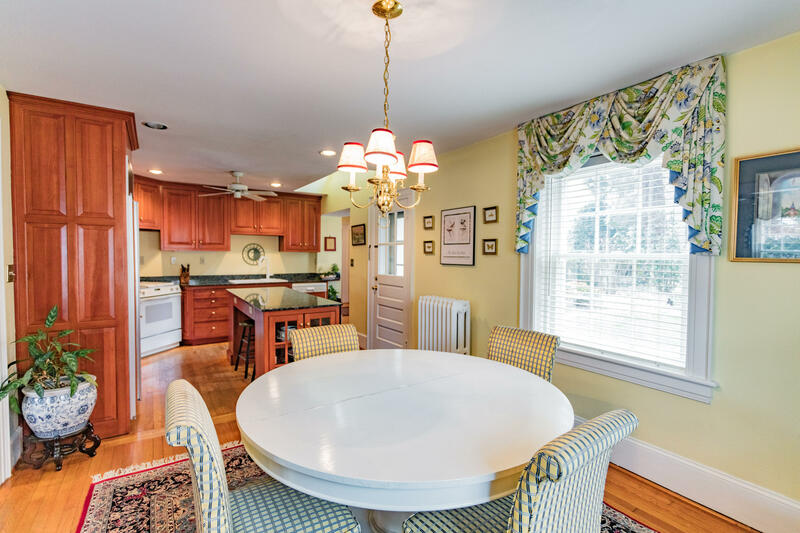 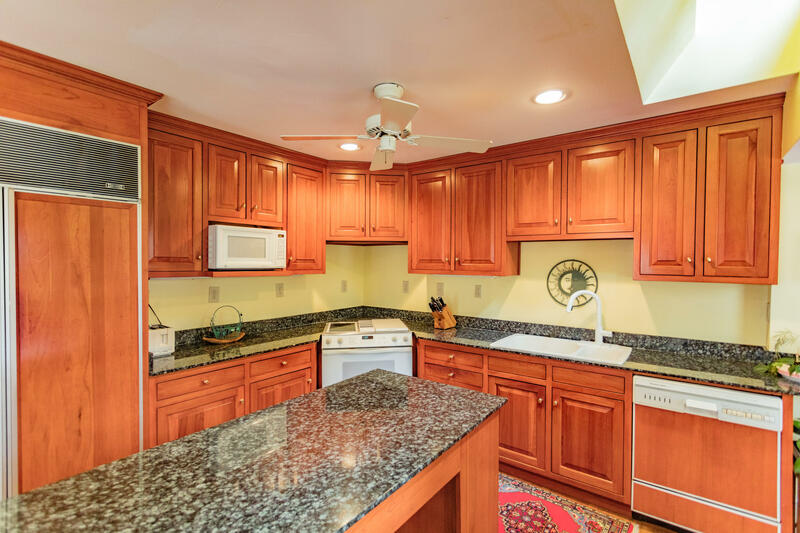 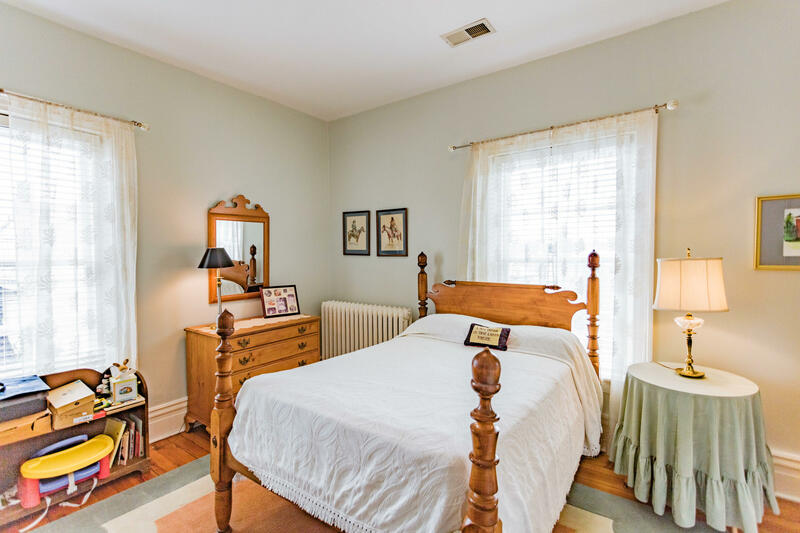 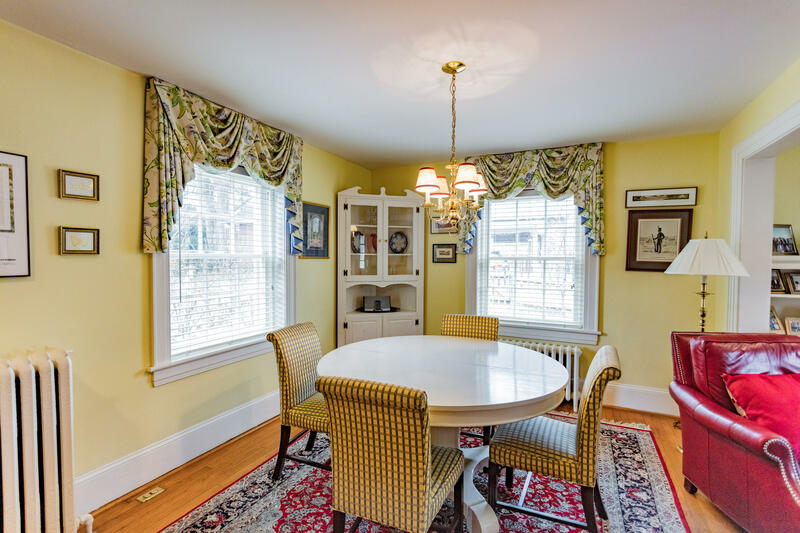 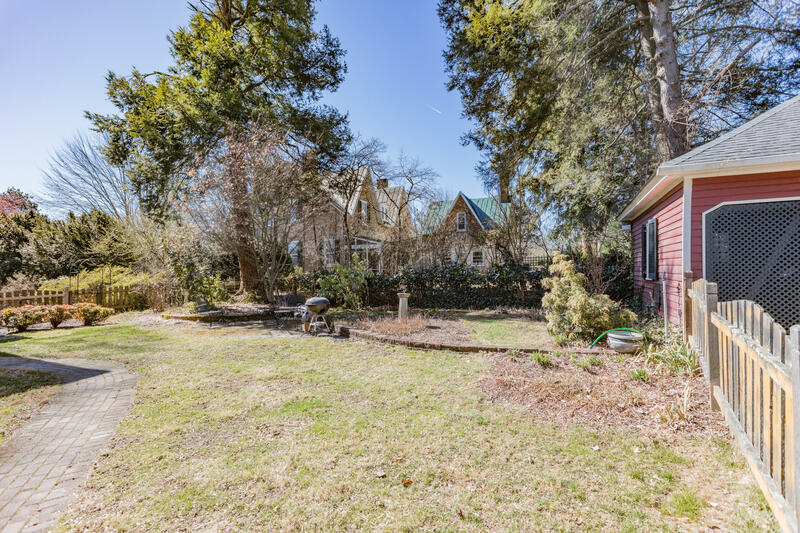 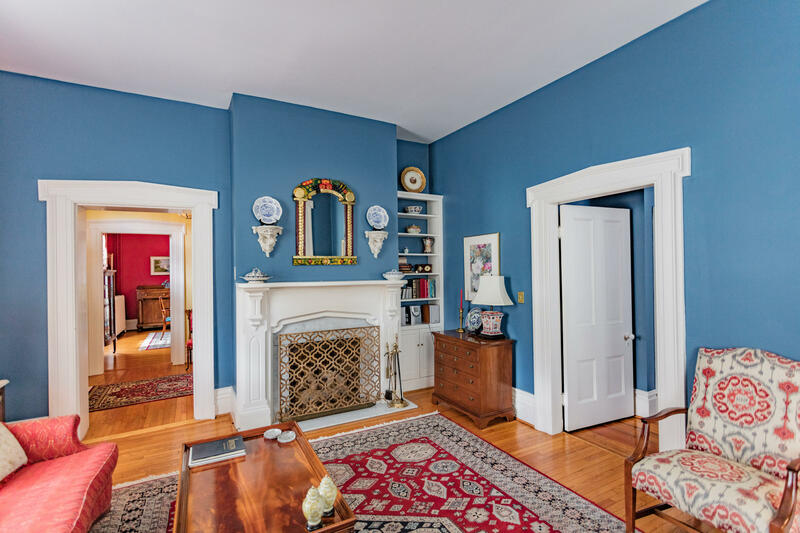 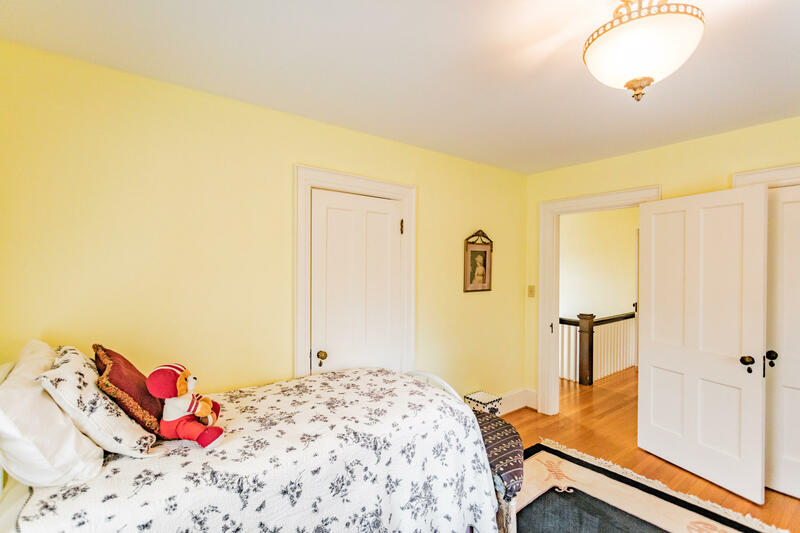 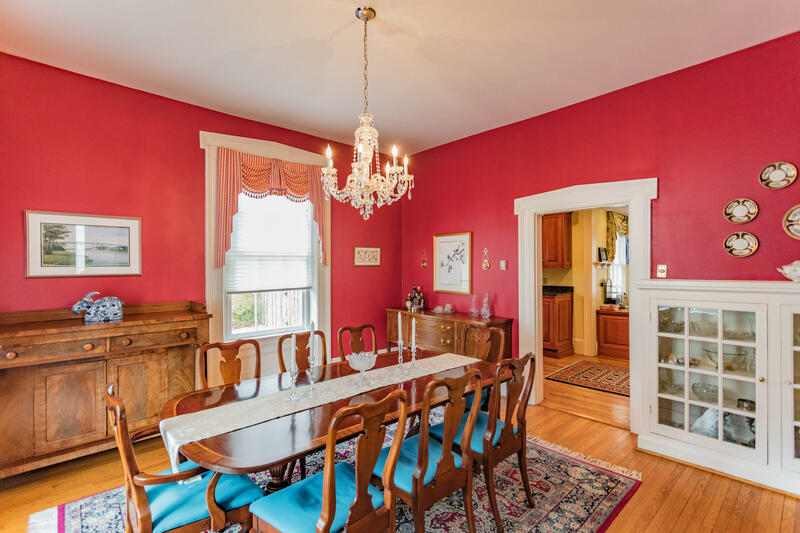 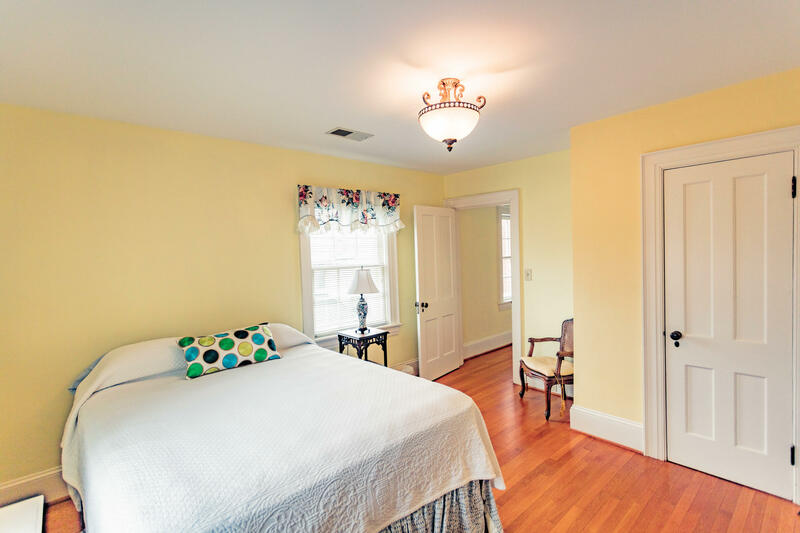 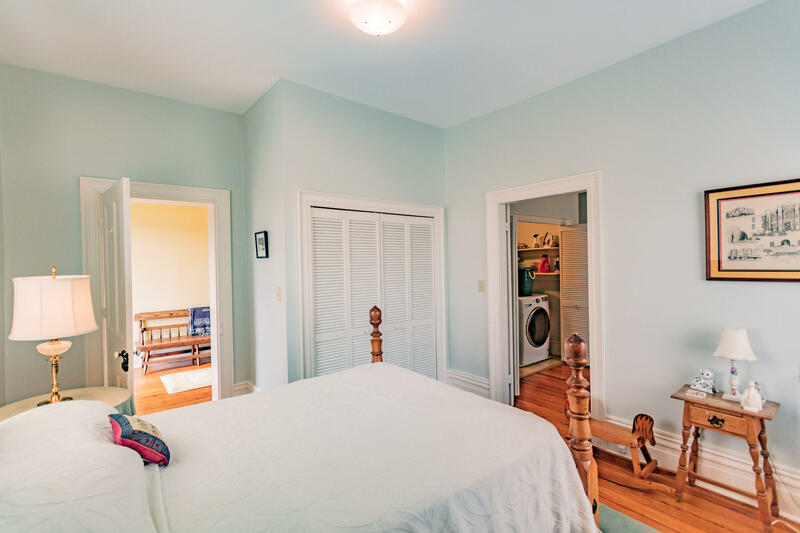 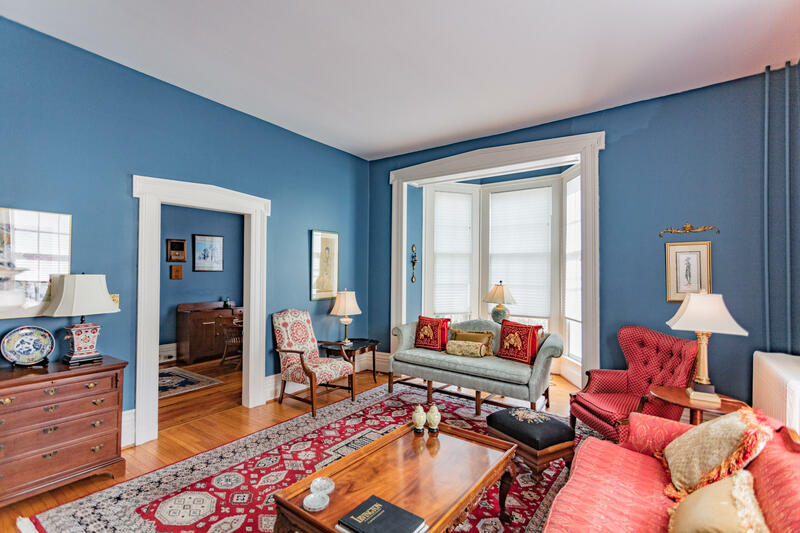 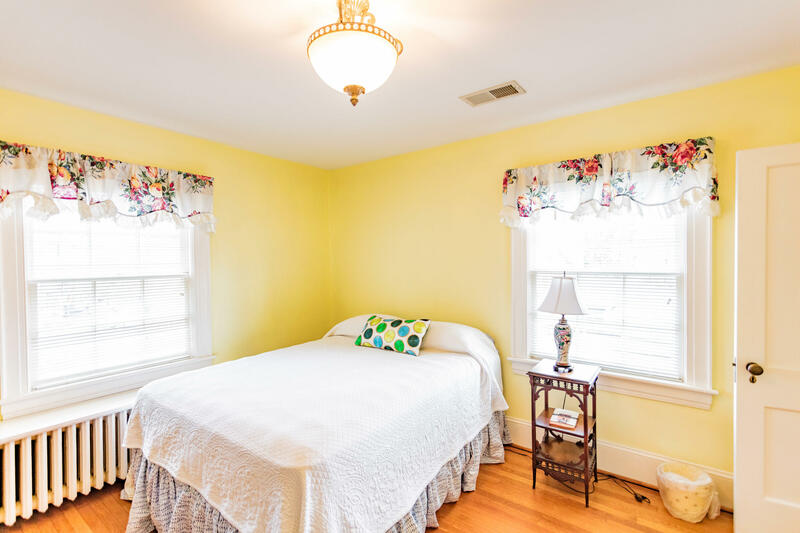 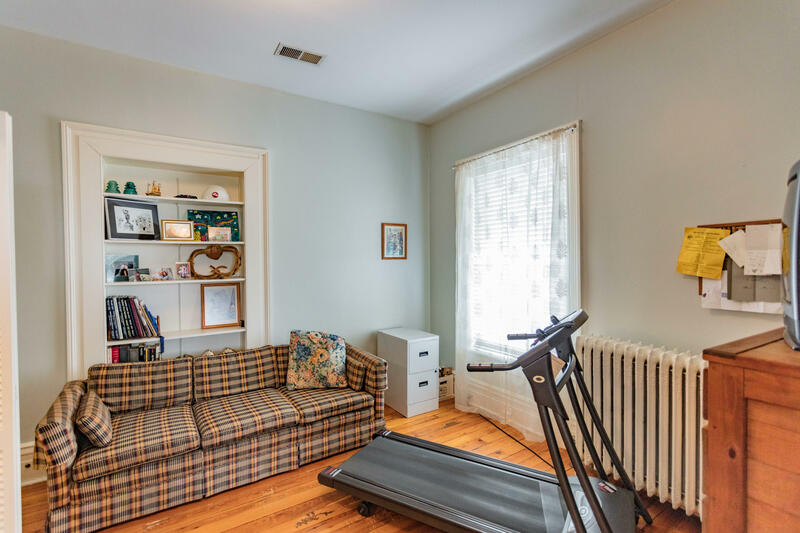 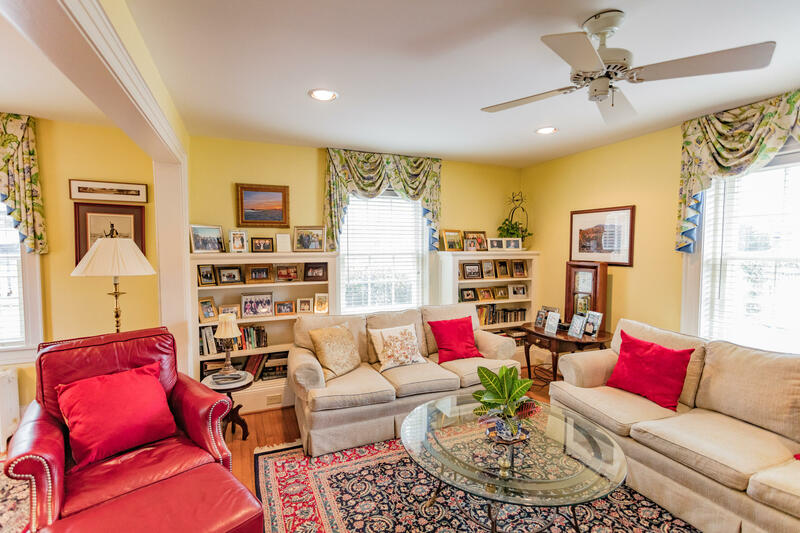 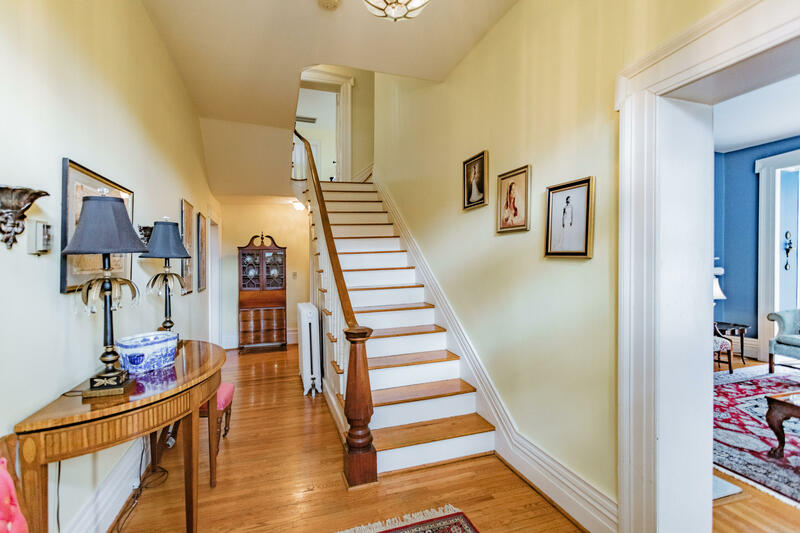 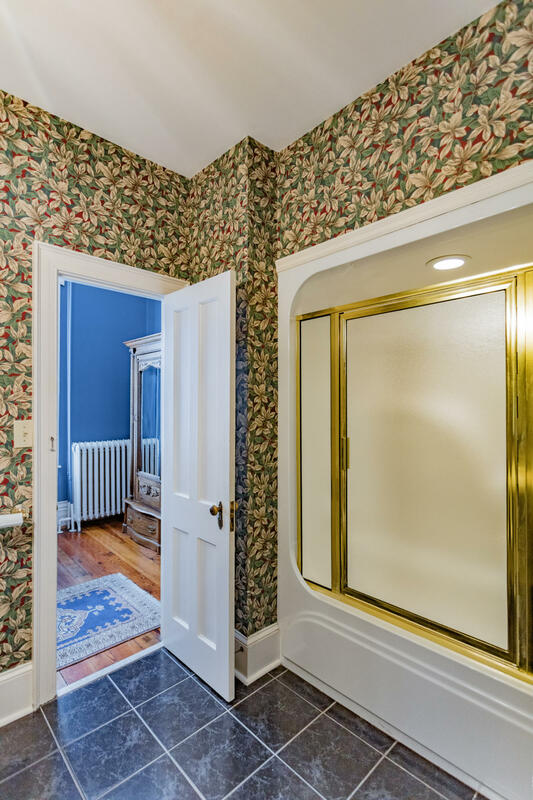 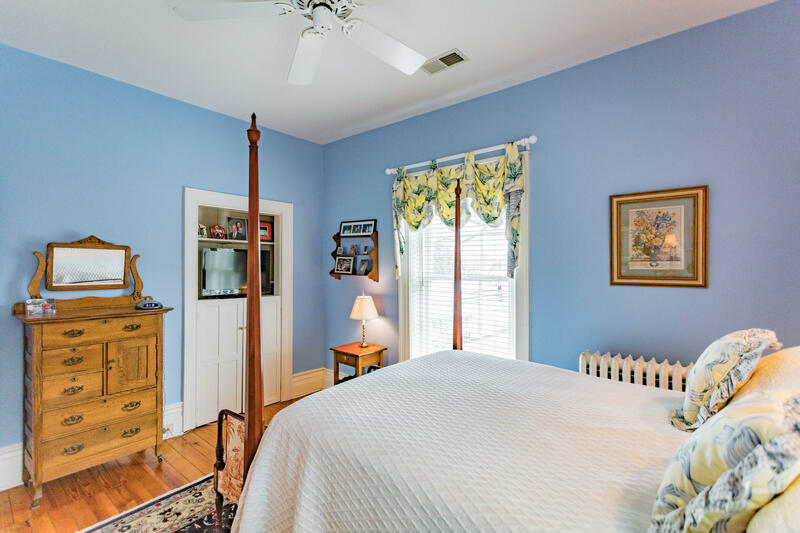 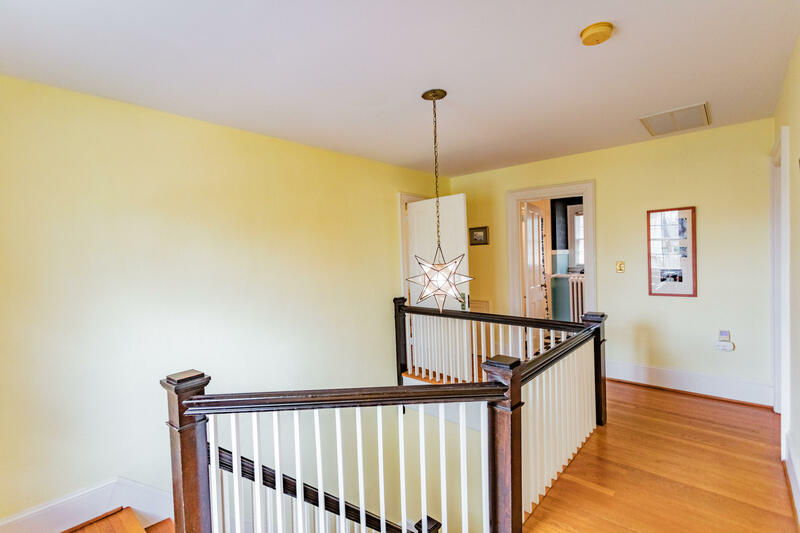 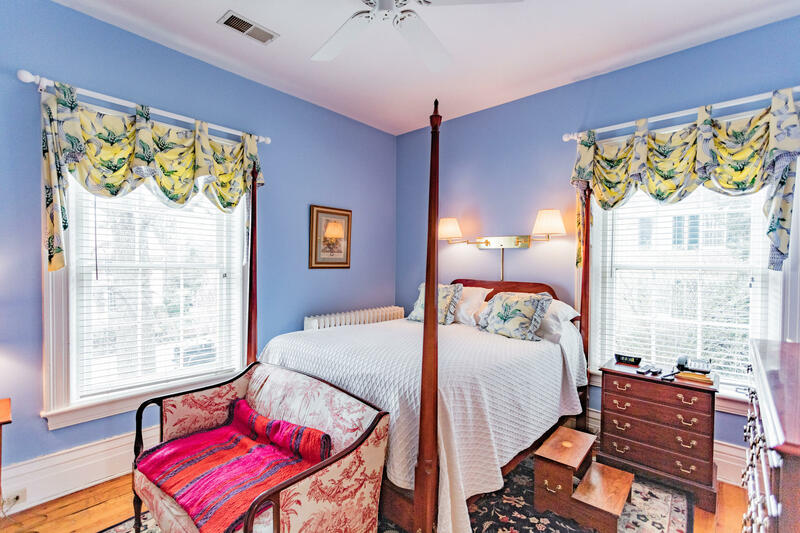 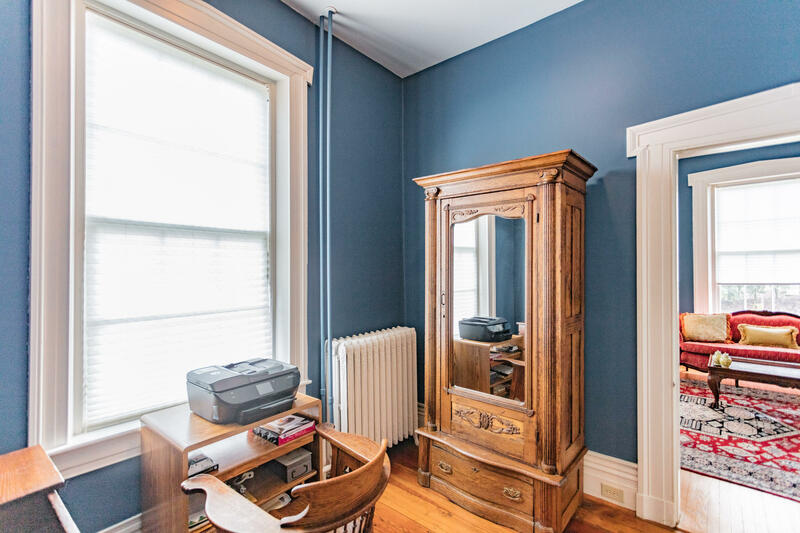 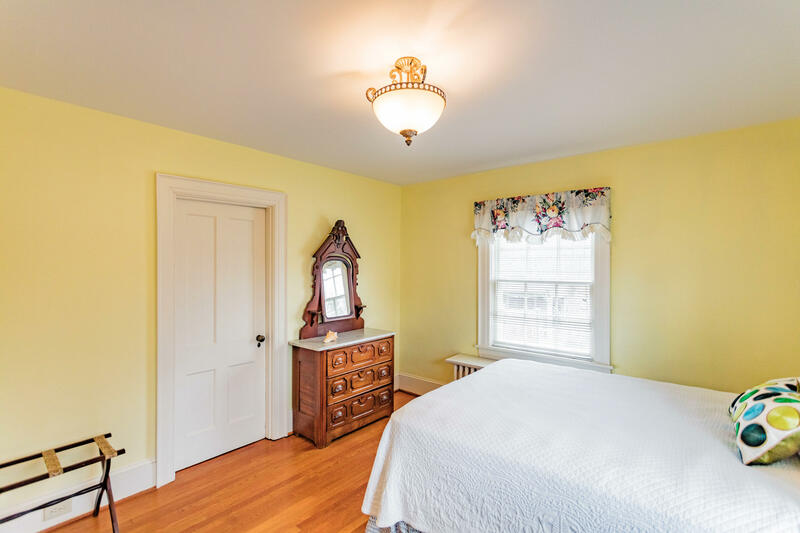 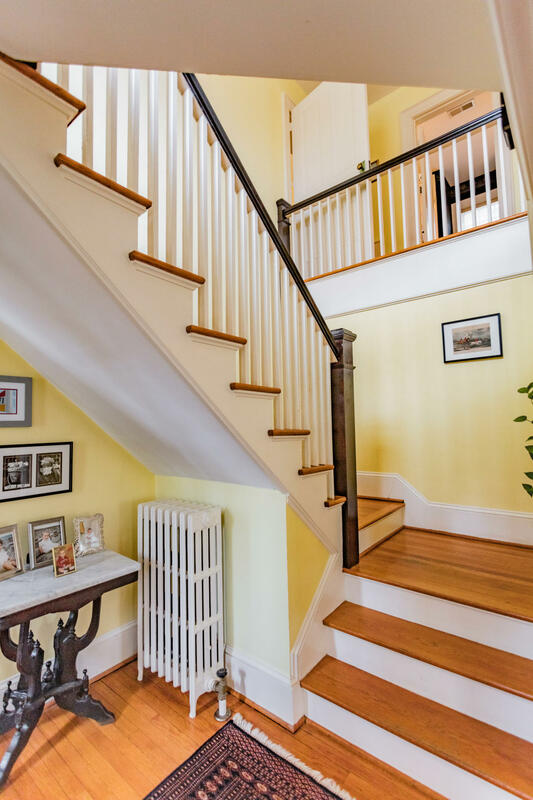 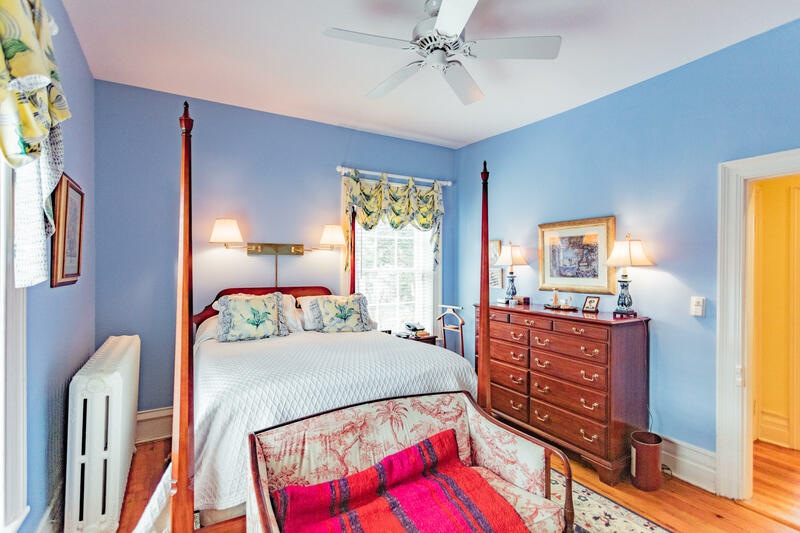 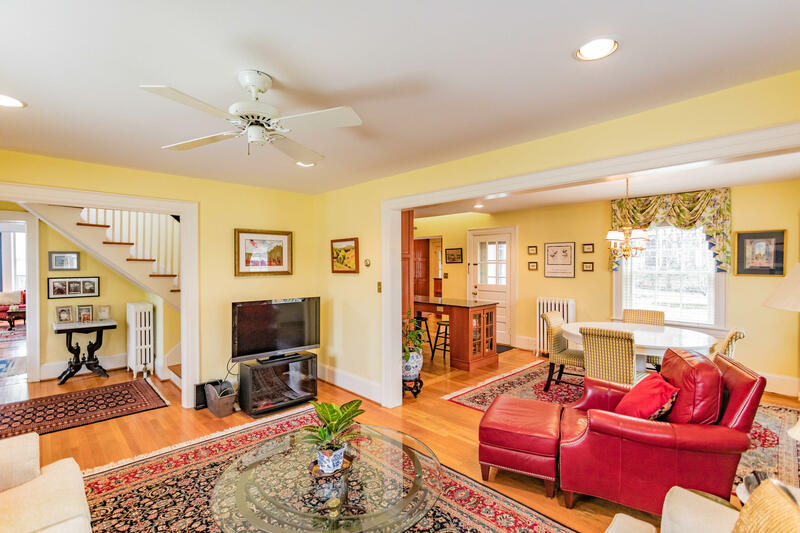 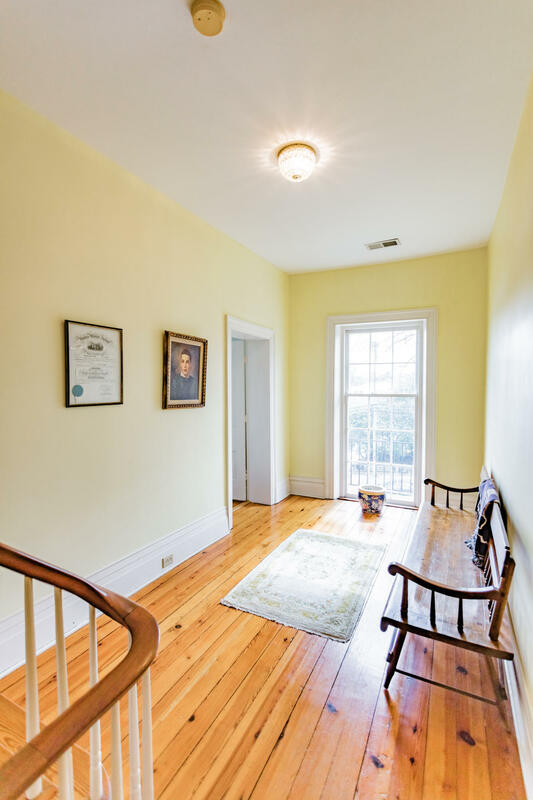 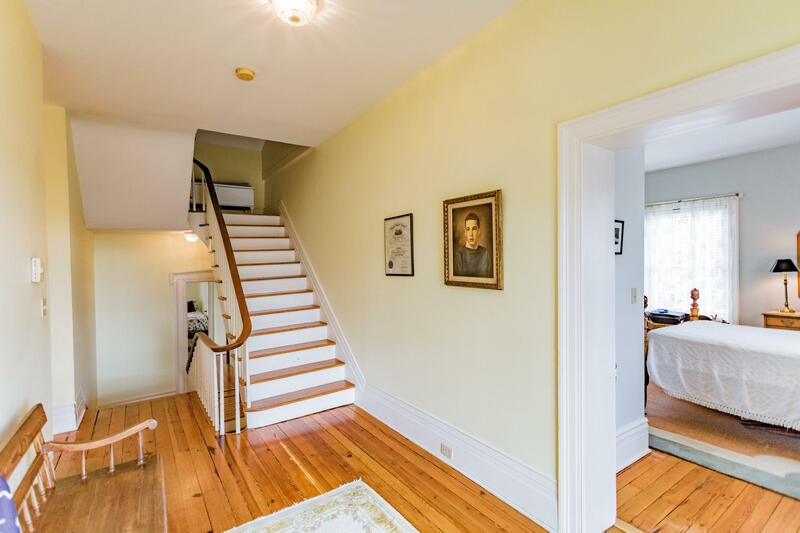 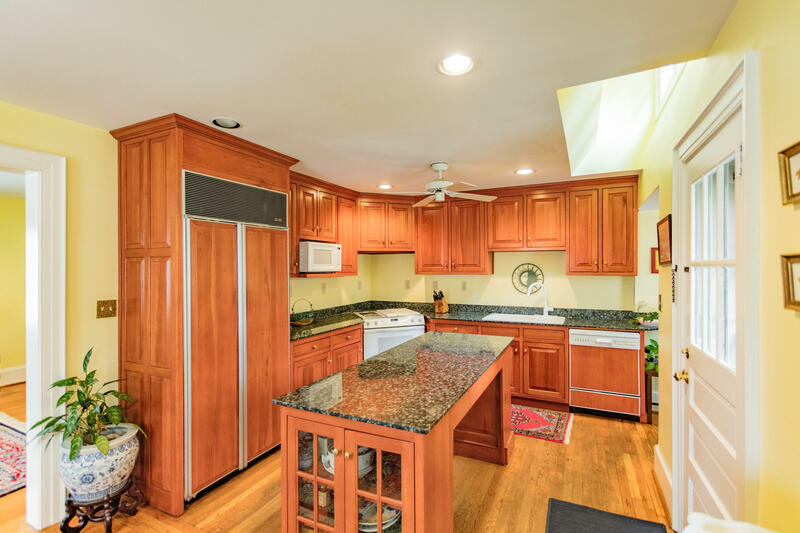 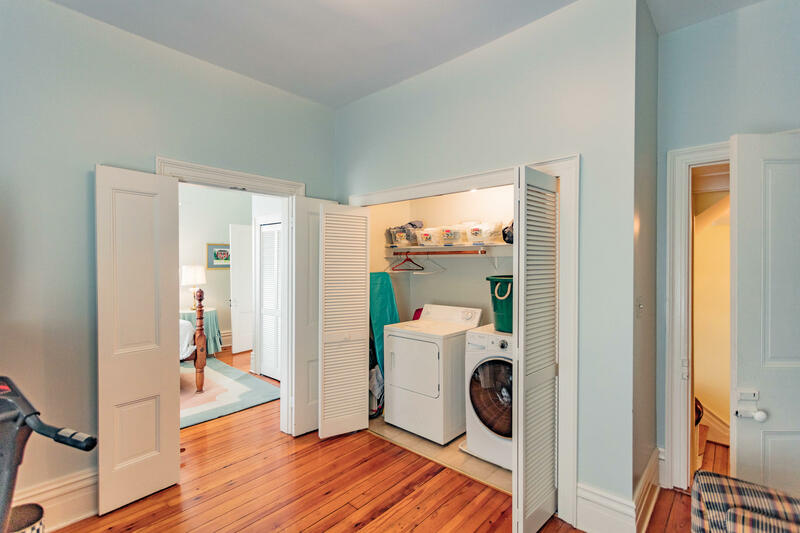 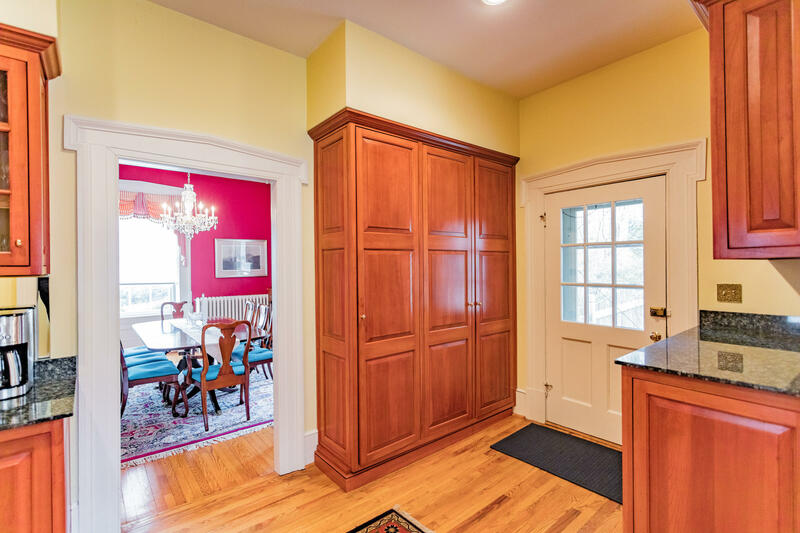 Four (or five) large second floor bedrooms offer high ceilings and stunning pine floors. 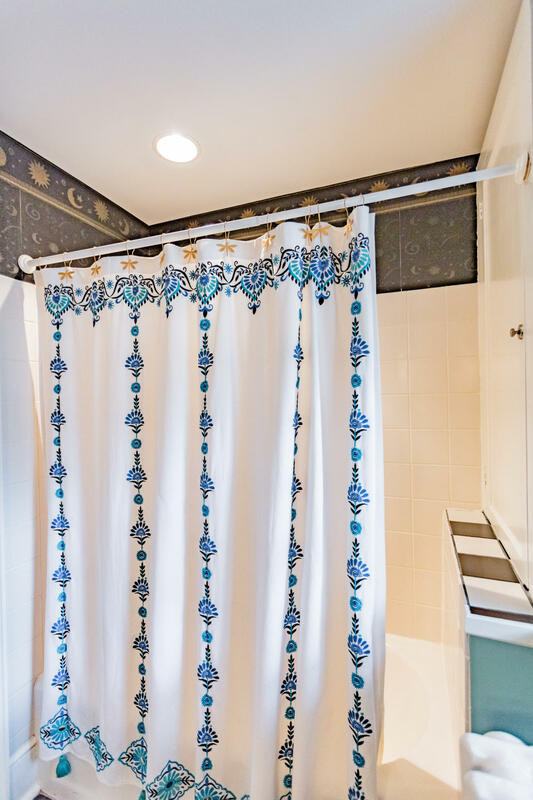 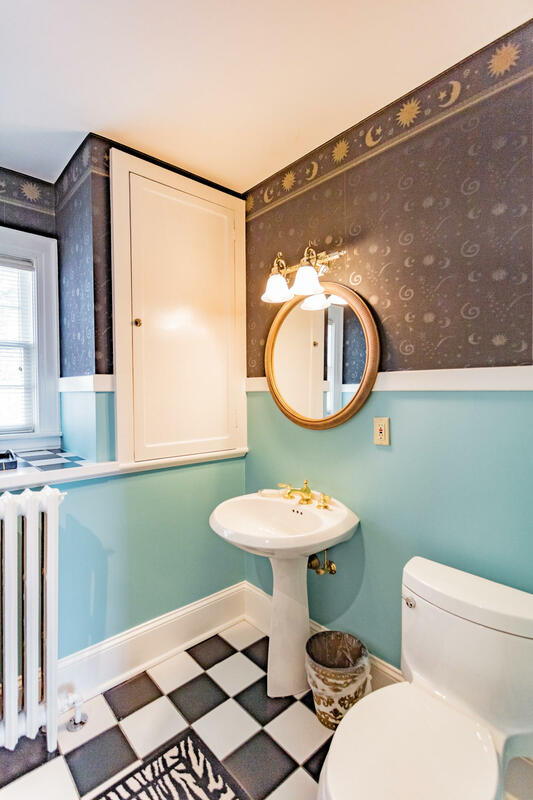 Three spacious full bathrooms with quality tile work.